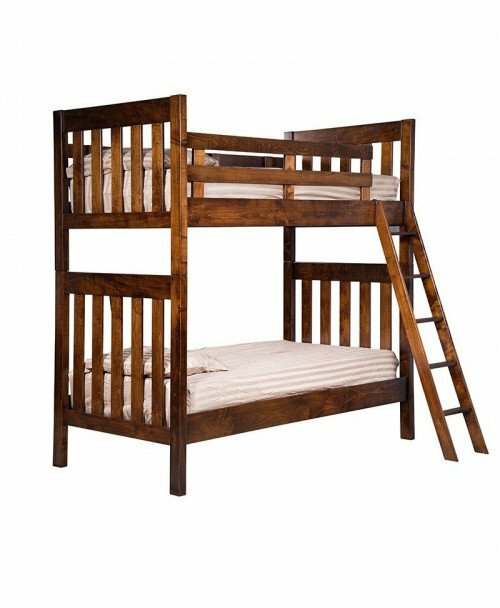 Your little prince and princess sleeping soundly is perhaps the most serene and joyful visual in this world. 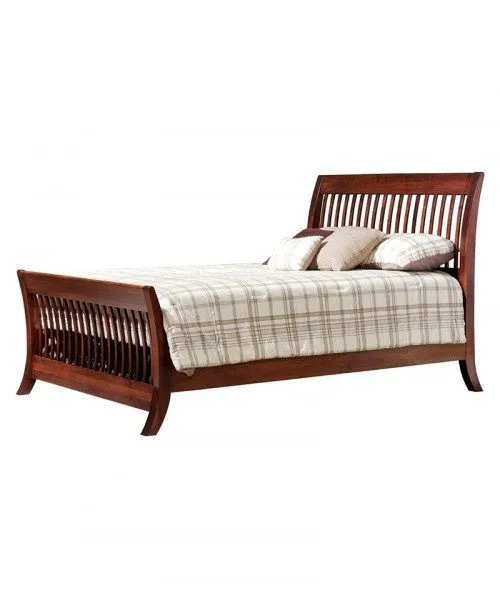 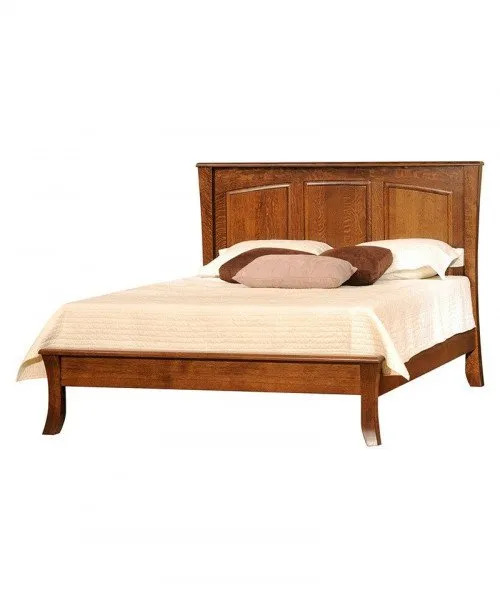 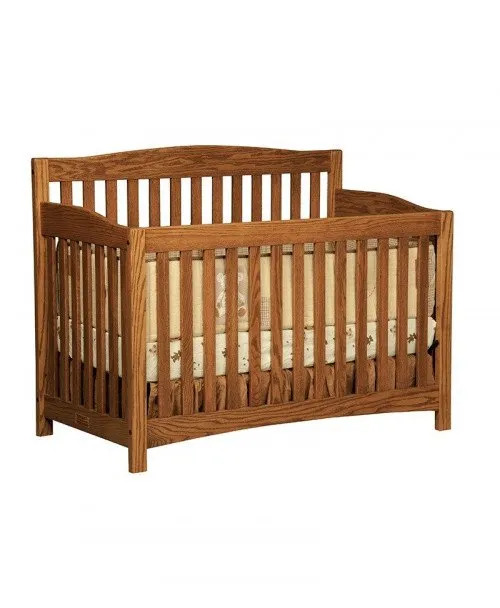 For a sound sleep, you kid needs a nice lullaby and a comfortable crib. 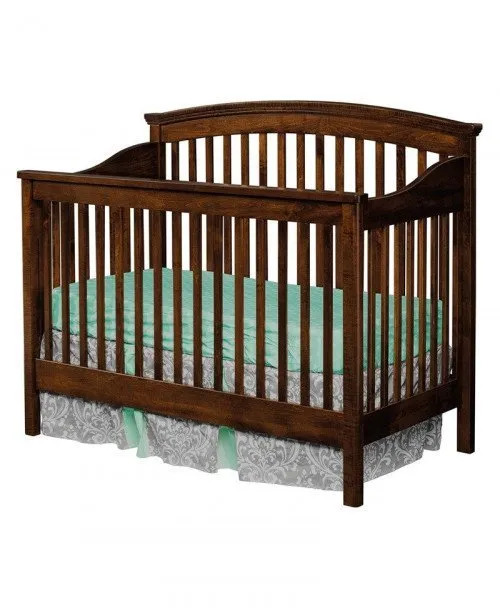 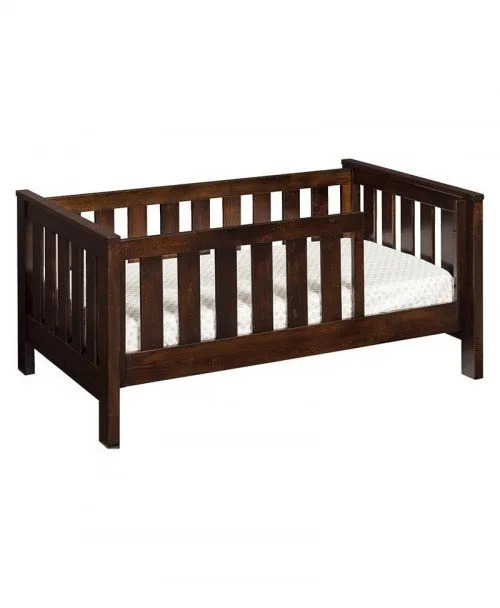 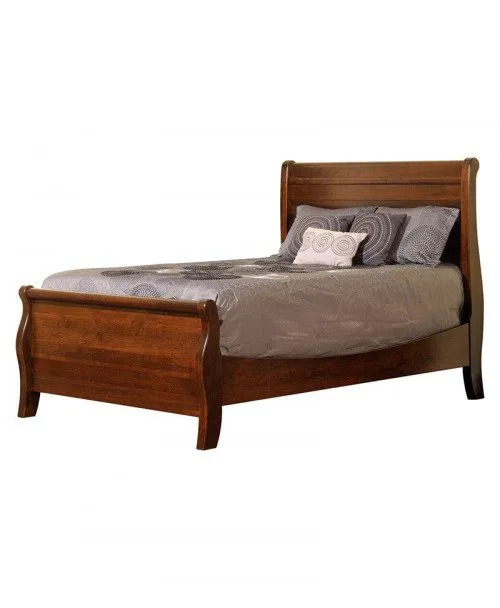 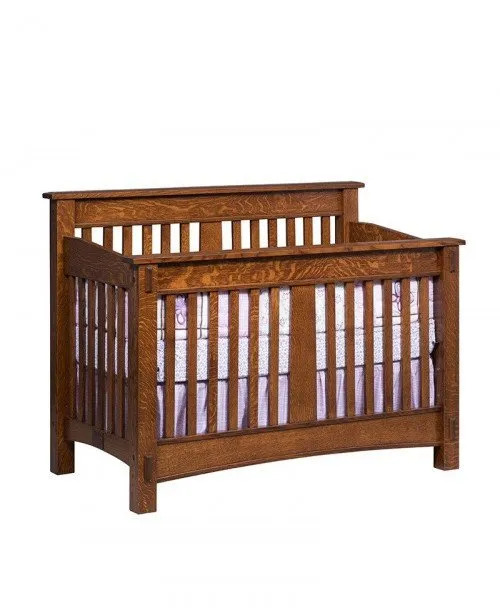 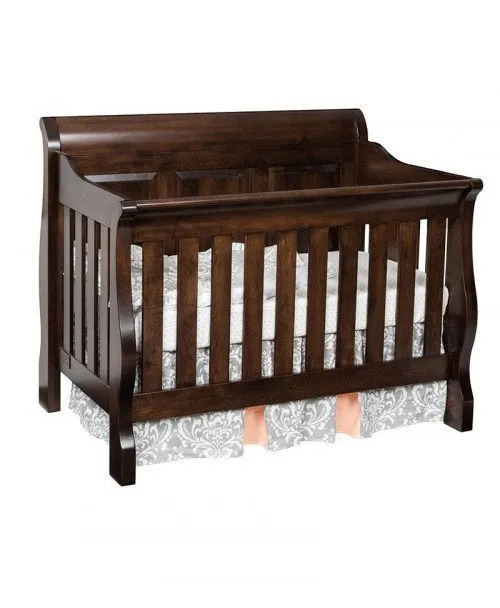 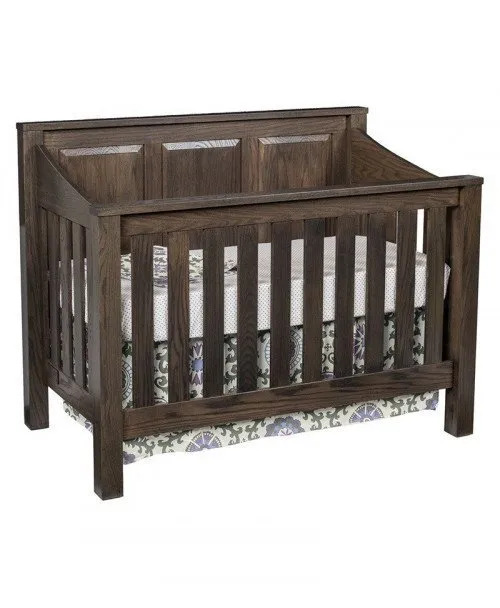 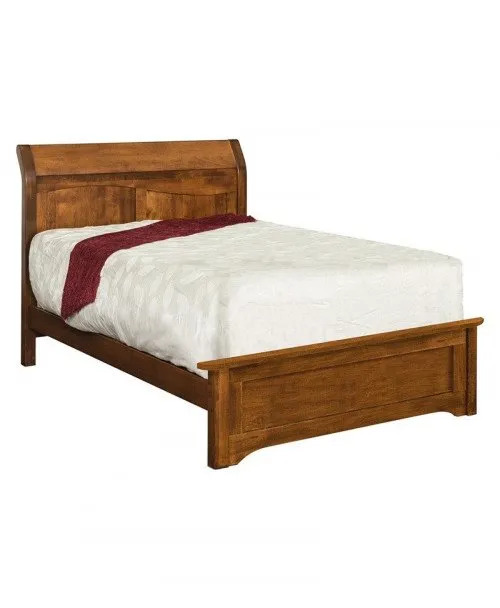 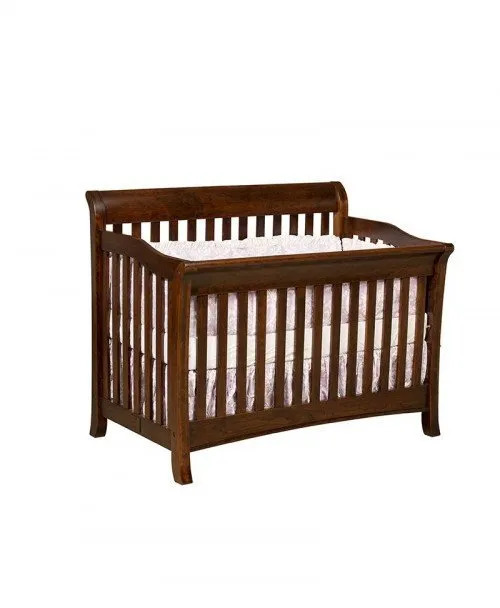 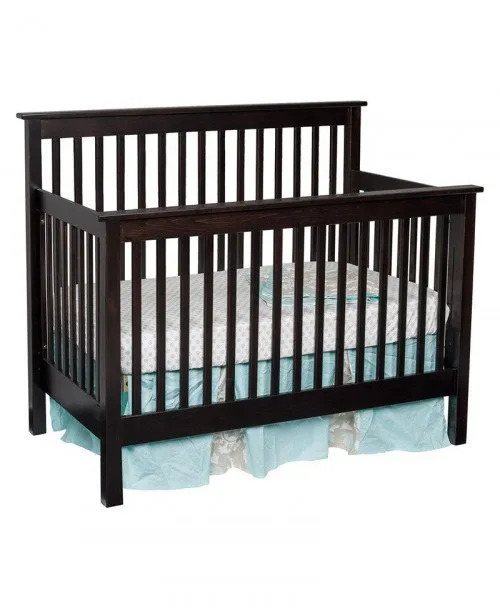 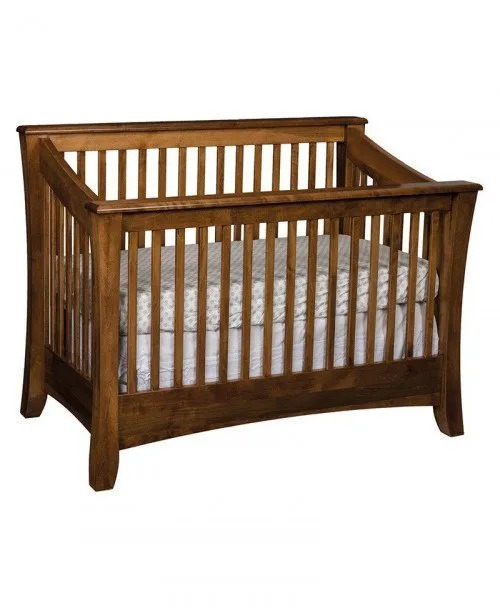 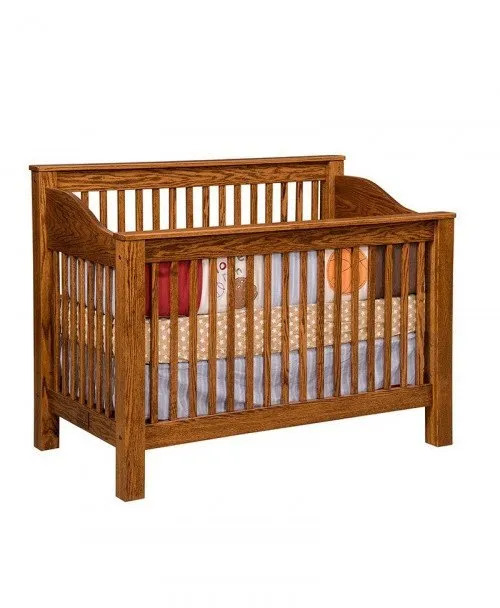 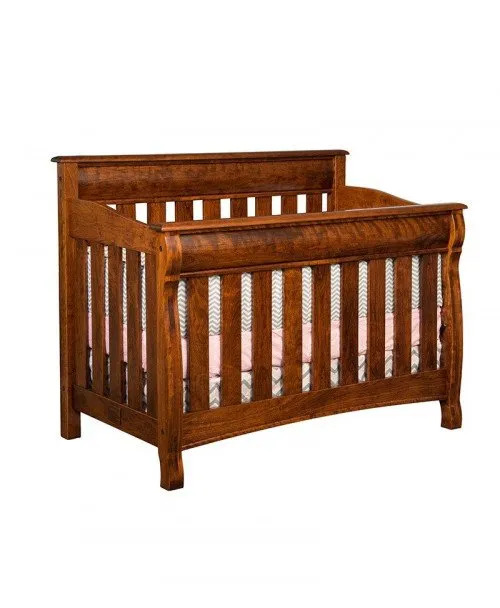 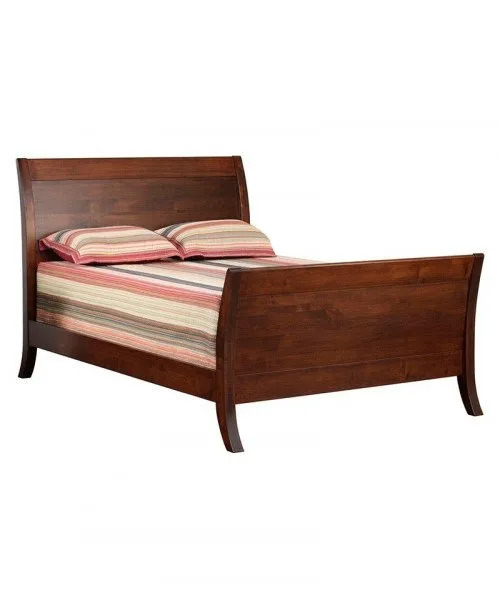 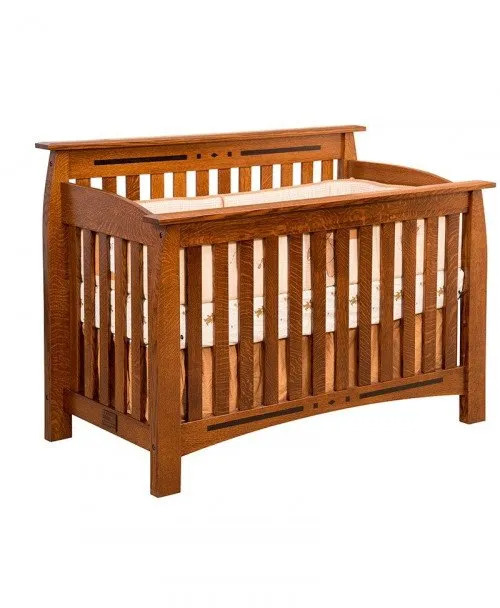 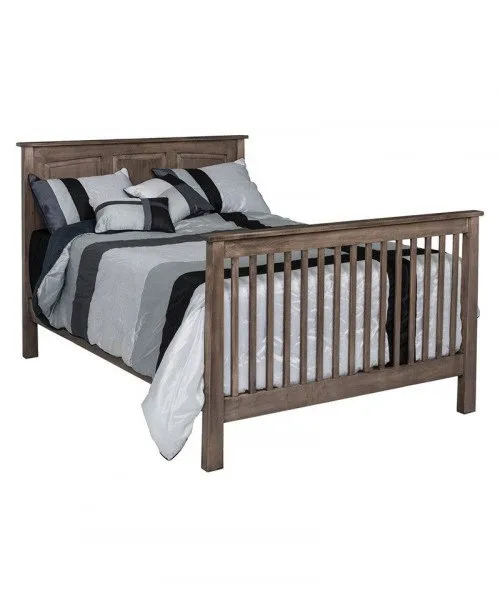 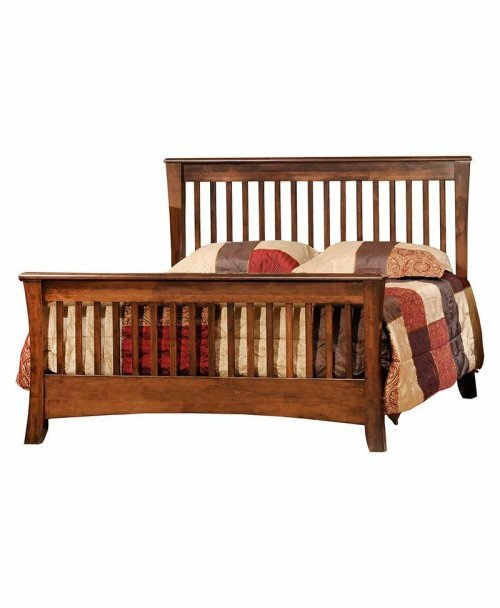 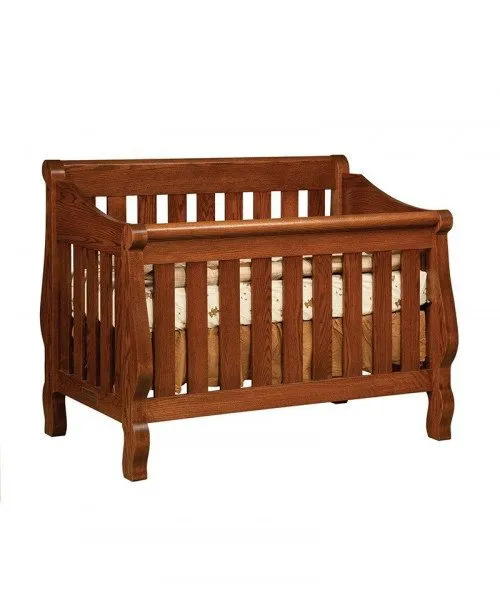 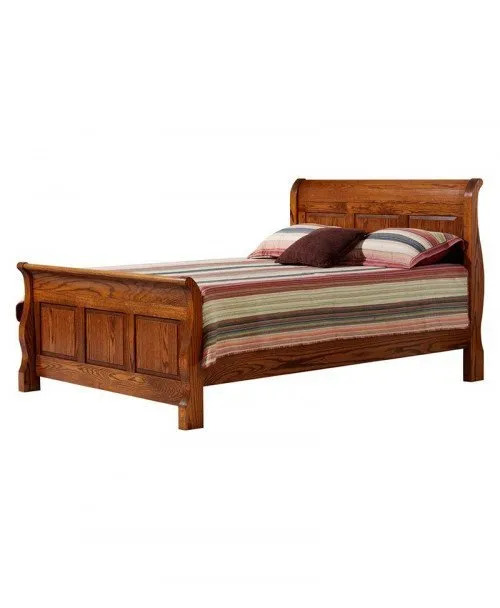 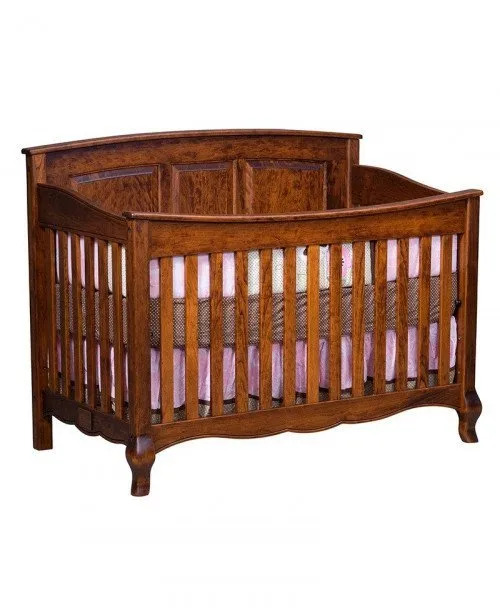 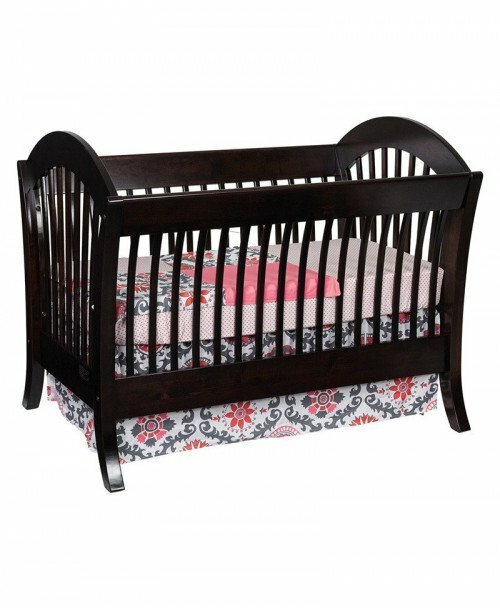 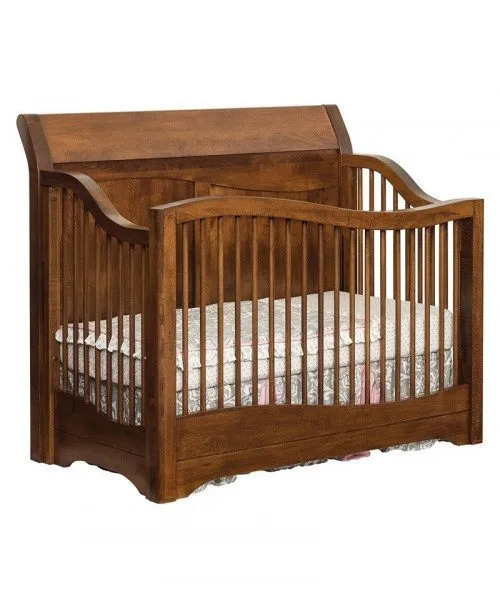 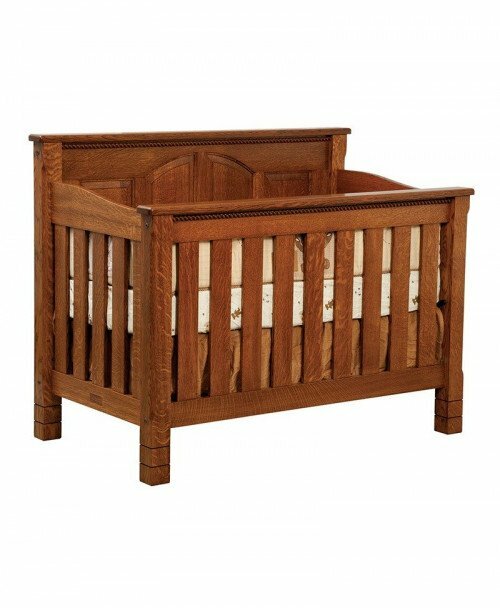 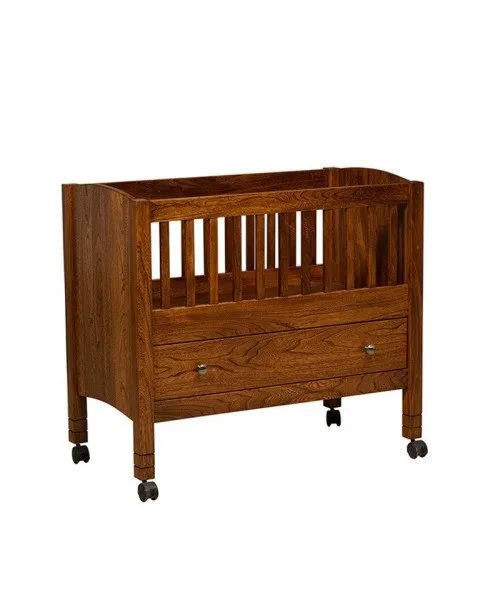 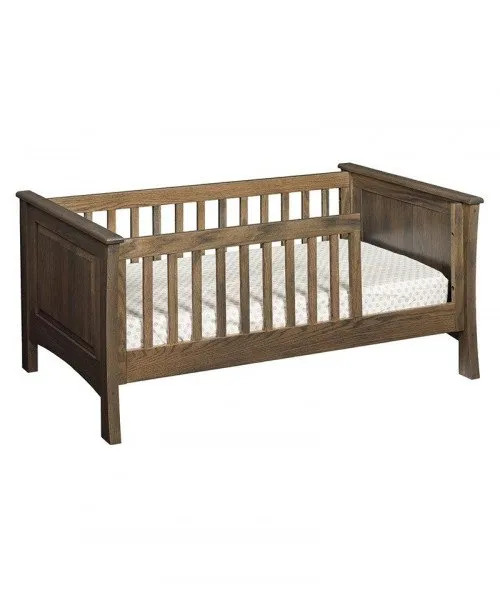 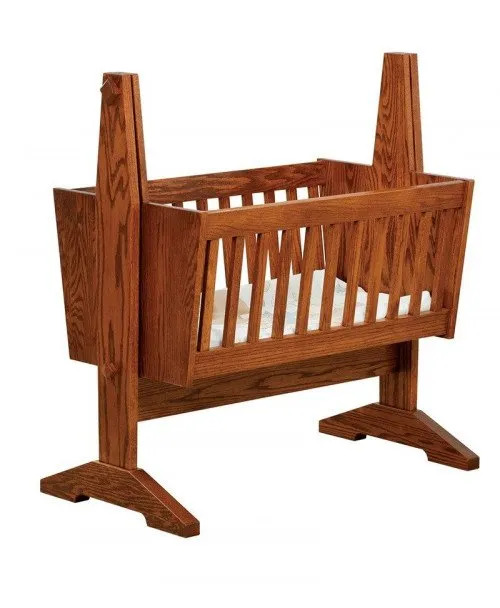 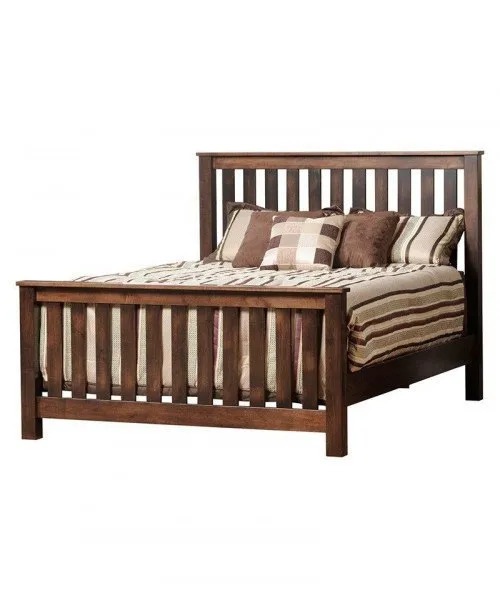 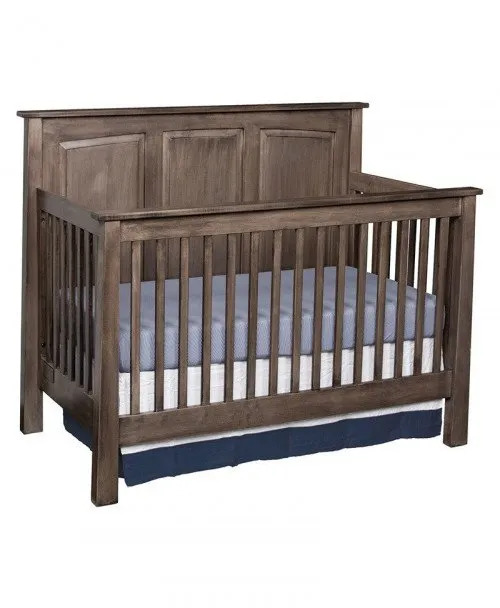 Amish cribs are durable, strong, and can withstand the tough play of children. 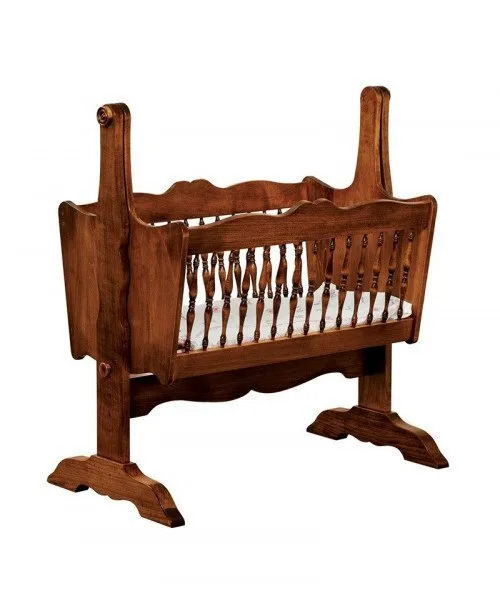 Your baby would not only love his own little ‘sleepdom’, but perhaps may not want to come out of it!